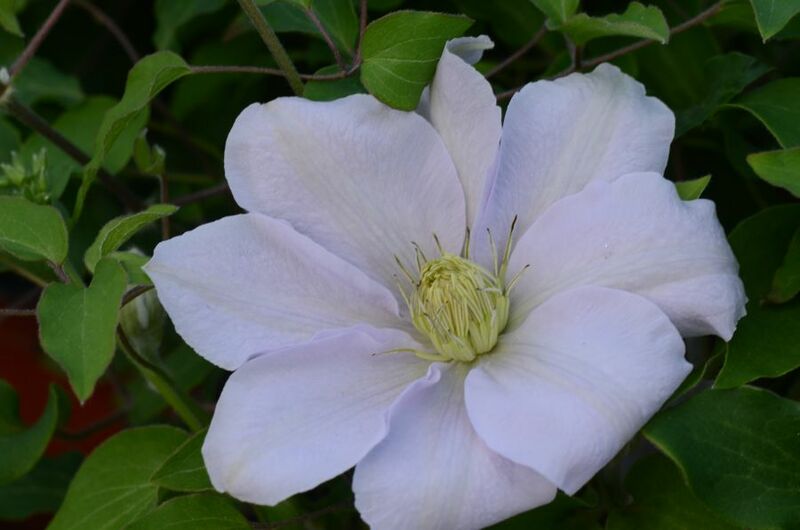 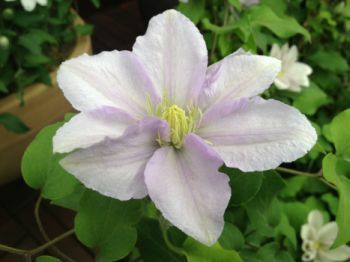 Clematis Chelsea (100) will be the flagship clematis of the flower show, named in honor of the Centenary for Chelsea. 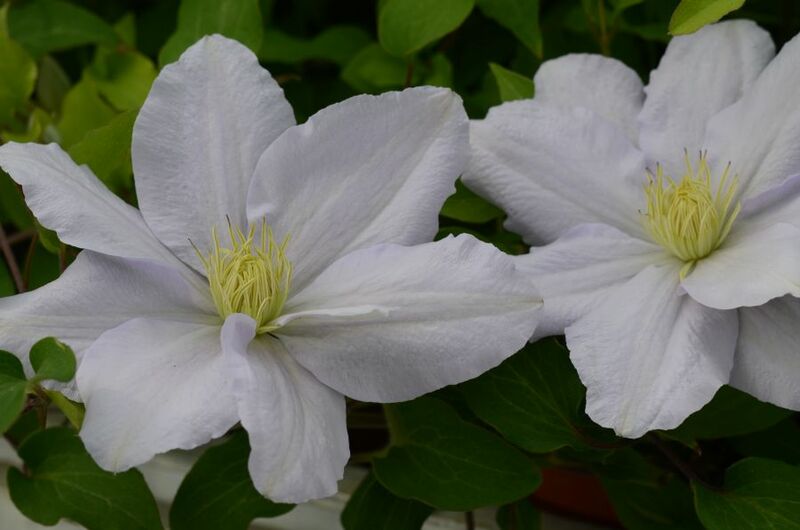 Clematis Chelsea flowers continually from May all the way through to October.. 6 months flower!, i'm certain this will be a winner this season. 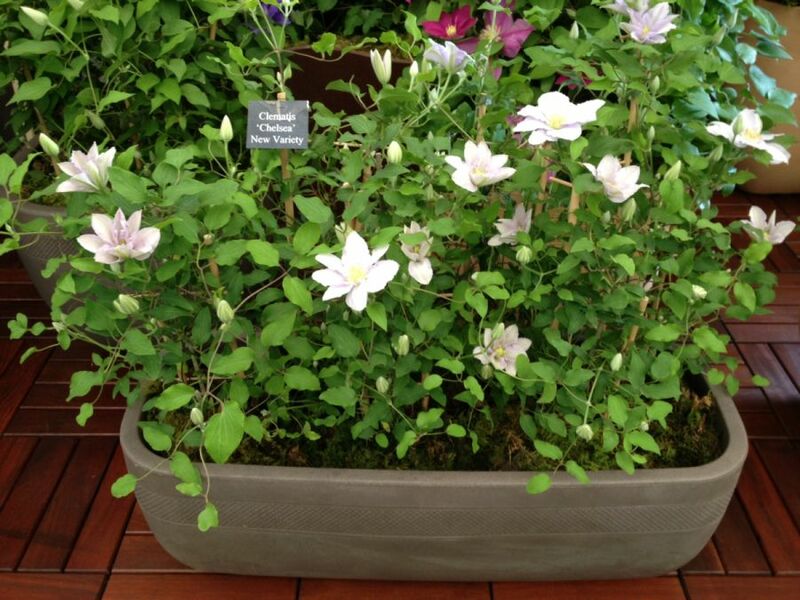 Everyone will want to be the owner of one of these clematis as we will only be allocated 200 from Raymond Evison. 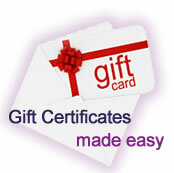 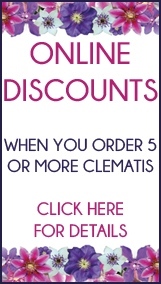 Clematis Shoppers online: 378 .